Guilty Bangles is a unique and hand picked collection of mens and ladies sterling silver bangles, cuffs and bangle bracelets. 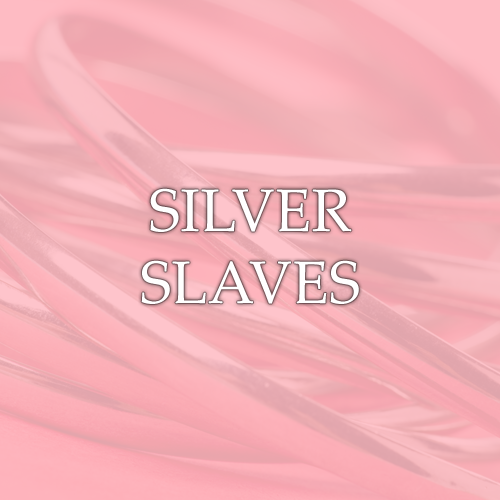 With a hand picked selection including ladies 925 silver bangles and cuffs, gold bangles and silver bracelets, we have something to offer everyone. 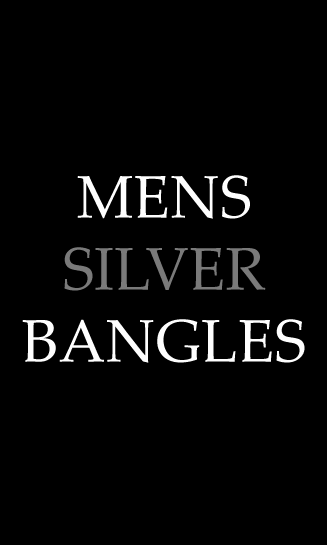 Our bangles for women range is dedicated to a selection that we have chosen for their individuality, offering individual bangles including unique silver bangles for women, silver torque bangles and one of the largest collections of silver slave bangles in the UK. 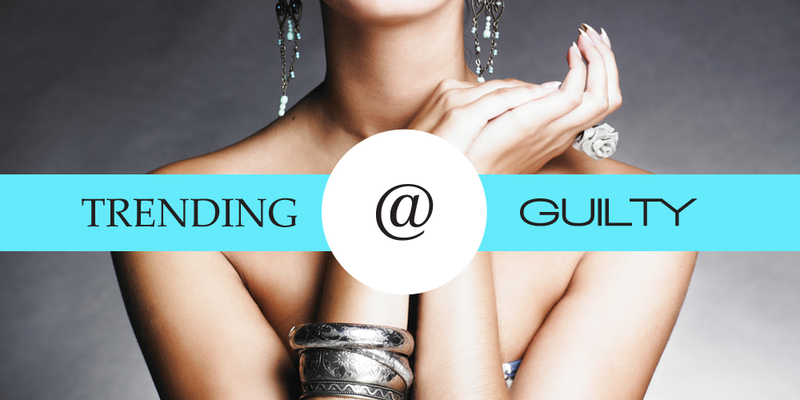 Our trademark collection, unique and stunning sterling silver bangles and cuffs from Guilty Bangles. Chosen from leading designers, we specialise in high quality sterling silver cuffs and bangles specifically hand chosen to offer an alternative to high street collections. Our silver bangle collection is modern and contemporary with quality finishing, intricate and delicate elements with classical shaping. Our collection now includes a new range of exclusive handmade silver bangles that are hand made in the West Country and are all made from solid 925 sterling silver and are all hallmarked in the UK with our silversmith's hallmark. 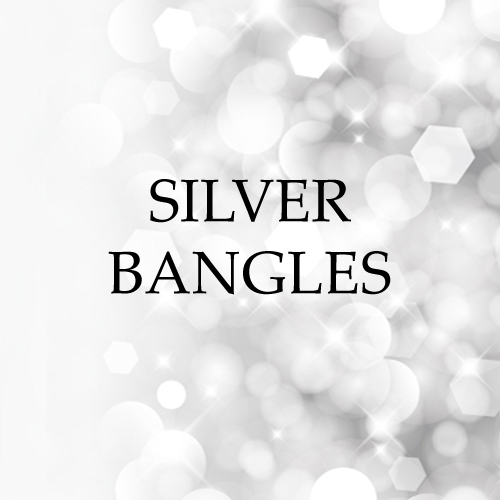 These can be found in our exclusive range and can only be purchased online through Guilty and are made by the leading UK silversmith that specialises in hand made bangles. All of the complete round bangles are also available for engraving and can be found in our personalised silver bangles category where you can choose a personalised message of up to 25 characters in four fonts to add that extra special touch for a present. 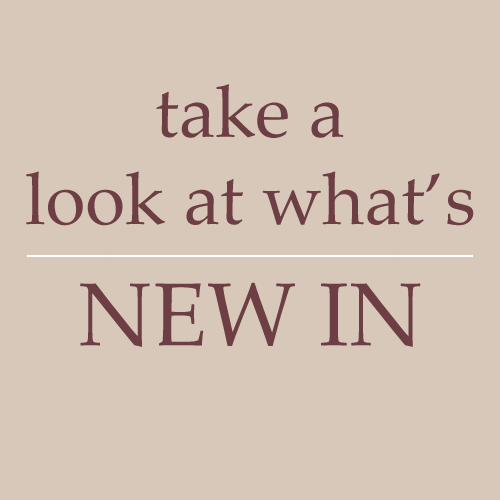 Our collection is designed to offer something for everyone with a wide range of prices but with a primary focus on the high end of the market with a focus on solid bangles that are hand made and made in the UK. 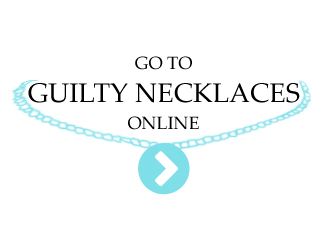 At Guilty, all of our bangles are sourced directly from our own silversmith or from highly reputable UK suppliers so that we can ensure that the quality levels are of the very best standards. 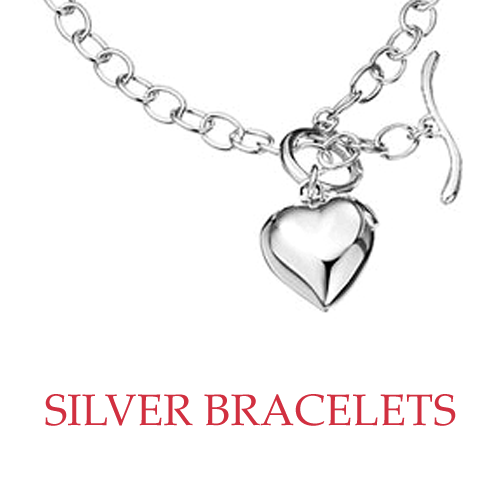 Superb and stunning 925 sterling silver bracelets from a range of designers using the highest quality sterling silver. Our ladies silver bracelets provide something for everyone with an emphasis on unique designs, beautiful colours and patterns and intricate detailing. Sophisticated and elegant designs chosen to offer class and quality to any ladies jewellery collection. Our collection has been compiled to offer sophistication, elegance and class in our range of sterling silver cuffs and bangles. We offer fun and funky chic bangles following the latest fashions and trend and the perfect elegant pieces for a specific event such as an engagement party, black tie or charity ball or even a night at the opera. 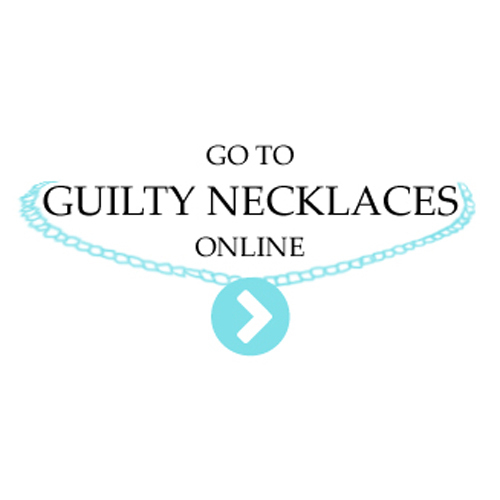 Guilty Bangles is the perfect choice for you to buy bangles and cuffs with confidence and all of our products come with free delivery. 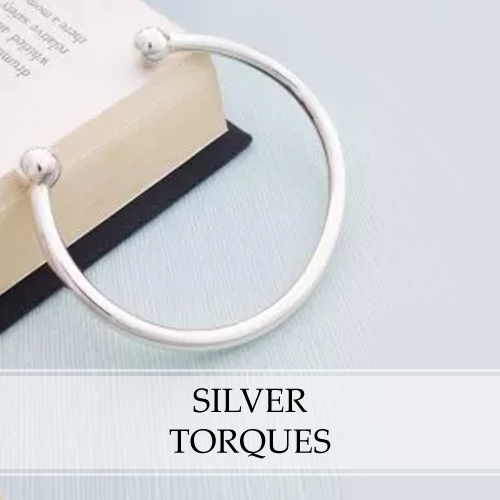 If you are looking to add a touch of class and sophistication to your collection, view our range of chic sterling silver cuff and silver torque bangles. Something alternative for special events such as black tie balls, charity events or media events, our chic silver cuffs offer an elegant alternative. The collection is built around matching or contrasting with specific colours and designers dresses and our silver cuffs for ladies are always really popular. Wedding bangles and weddings cuffs chosen for their elegance and their ability to match beautifully with an elegant wedding dress. Engagement party bangles and cuffs designed to make a statement about you as a person, a quality piece that you will cherish for ever with memories and sentiment. Guilty now has a range of solid silver bangles that are perfect for engraving. Create a personalised gift with a stunning solid silver engraved bangle where you choose your own message with a choice of fonts. Our low cost bangle engraving means that you can engrave onto a bangle any message and give a present that is personal and meaningful from any of our engraved silver bangles that have been specifically chosen for their suitability as they are solid and have a suitable surface size. Guilty now has one of the largest ranges of exclusive mens solid silver torque bangles and chains. The range of silver torques for men are all solid with a weighty feel, ideal for a man that wants strong and quality jewellery. 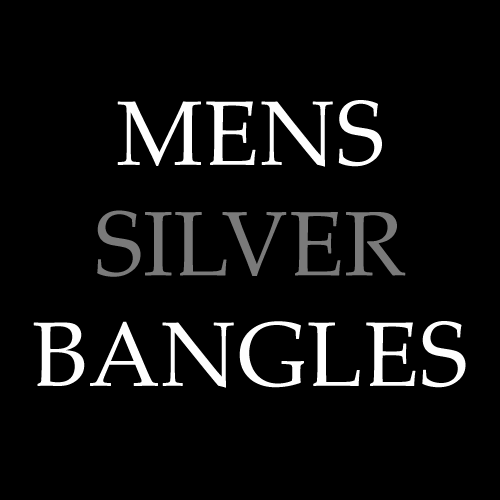 Our mens range of chains and bangles is designed to be of the highest quality, exclusive and hand made in the UK by our own silversmith and comes in the Guilty Mens branded bangle boxes to make a superb present. Styled to be simple and stylish our mens bangles and chains make a perfect gift. Guilty now has a brand new range of sterling silver earrings, all of these are ladies earrings and are hallmarked in the UK. The styles in our new ladies earrings collection are predominantly drop or stud earrings and the collection is designed primarily to offer earrings that are stylish and sophisticated, perfect for weddings for both brides and bridesmaids. All of our earrings come with free delivery and a free branded earrings box with two tyles available for drop earrings and for stud earrings. Our collection includes a wide range of stones to add colour to your outfit, contrast or match and several of our earrings match similarly styled bangles and bracelets so that you can buy sets to create a great gift for a lady that loves here jewellery.